Can DNA Be Transferred With A Simple Handshake? 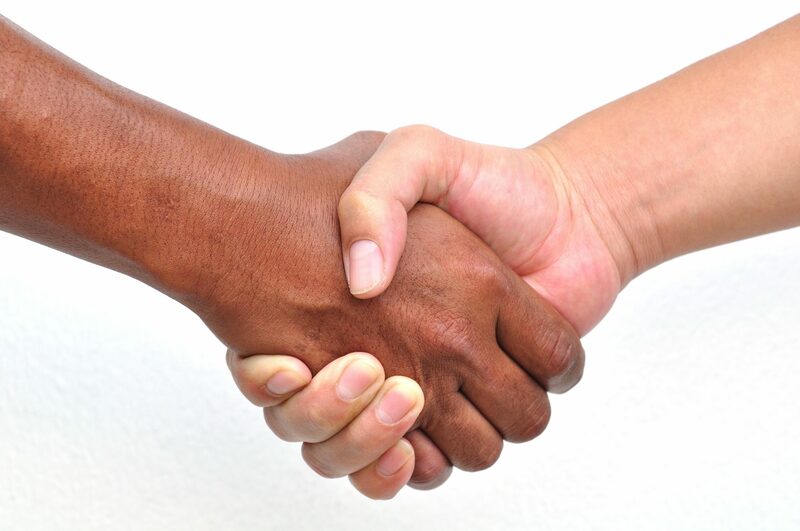 A 10 second handshake can transfer one person’s DNA to another person or object, that the first person has never even touched before? According to forensic scientist Cynthia Cale, during a handshake experiment, a person who’d never picked up a knife, became the major source of DNA on the handle of the knife, approximately 7% of the time. According to forensic anthropologist, Leann Rizor, the last person to touch a community pitcher was often not the person that left the most DNA behind. Studies such as these prove to complicate crime scene investigations. These statements do not mean DNA evidence should be deemed “unreliable,” but investigators should be sure to take these accidental transfers into account.